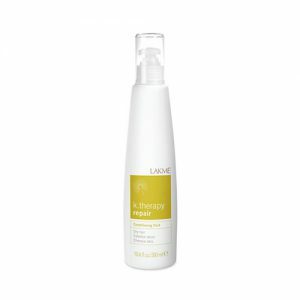 Intensive overall shock treatment for dandruff which eliminates the flakes from the scalp and prevents their reappearance. Shock treatment for persistent dandruff. 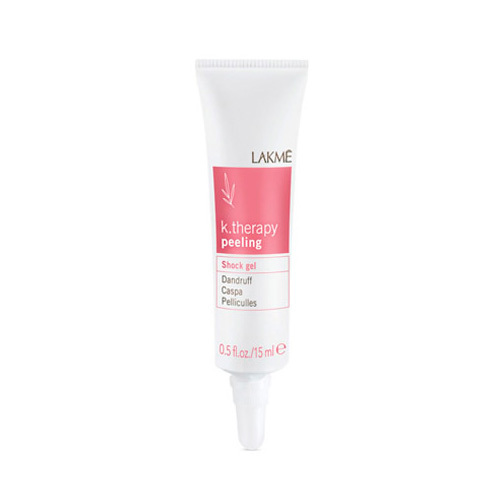 On dry hair that has not been washed, apply the product to the scalp strand by strand. Leave to act for 5 minutes. Wash with Peeling Shampoo (oily or dry depending on hair type). Eliminates the micro-organisms responsible the dandruff and normalises cellular renovation. 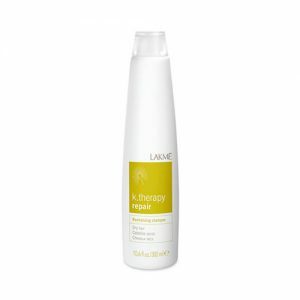 Results in a clean for and healthy scalp, without itching or flakiness.